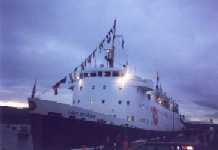 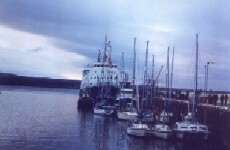 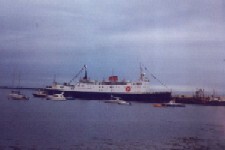 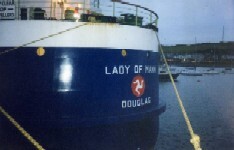 On Saturday 24th July 1999, Lady of Mann operated a cruise to Port St. Mary in memory of the late Capt. 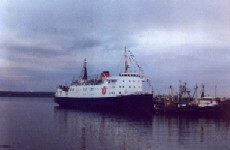 Vernon Kinley. 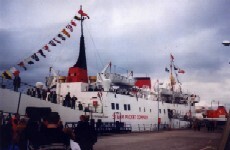 Here are some photographs of the occasion.